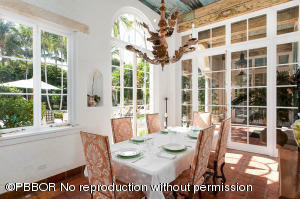 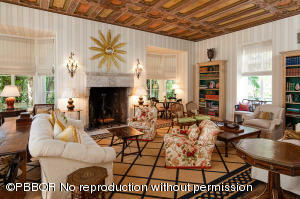 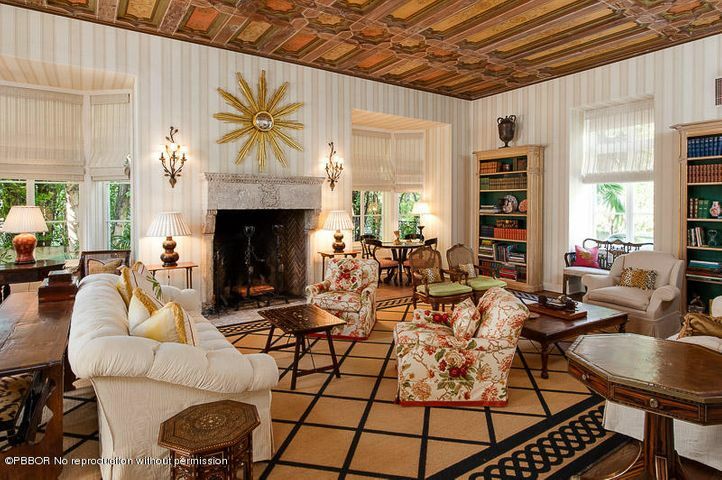 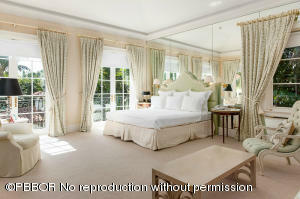 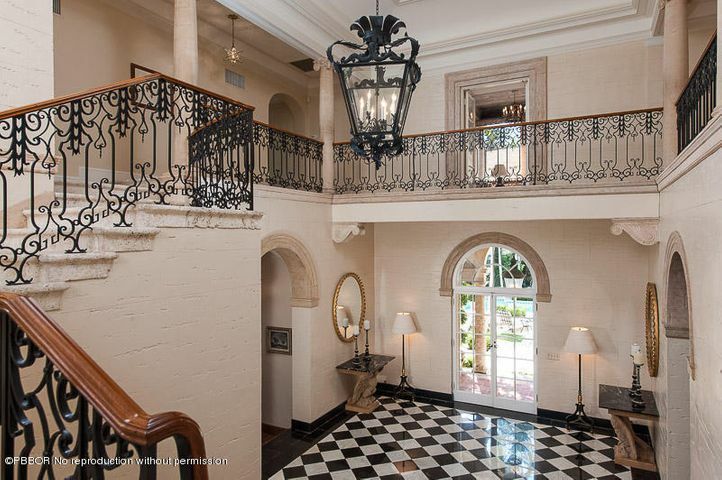 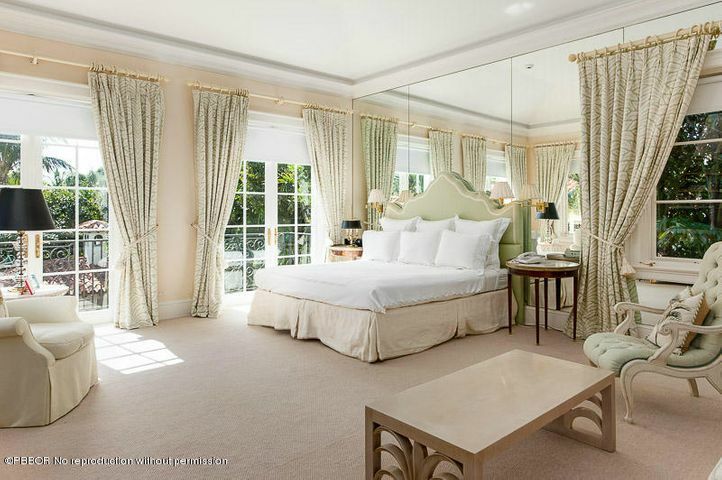 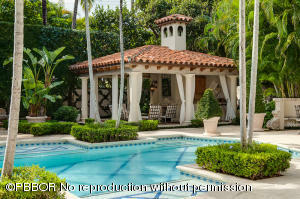 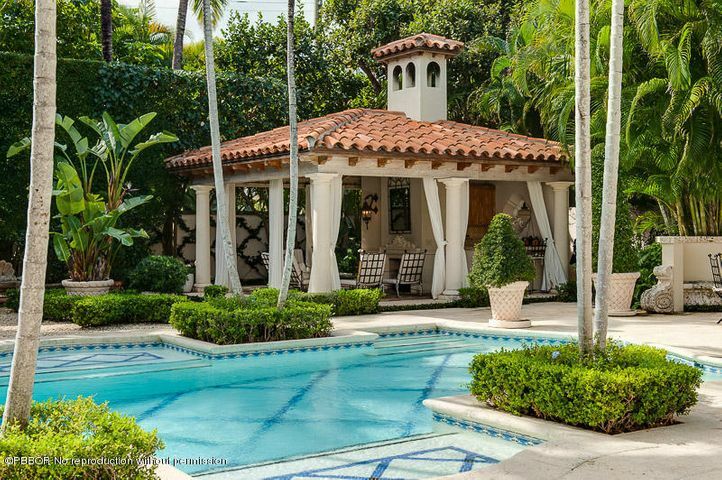 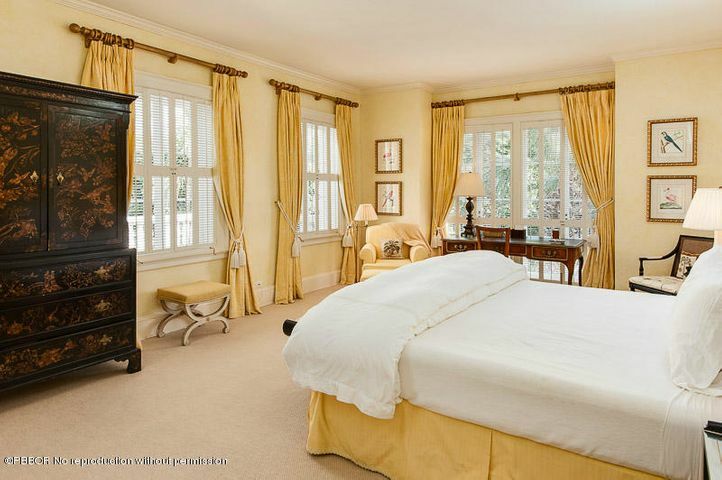 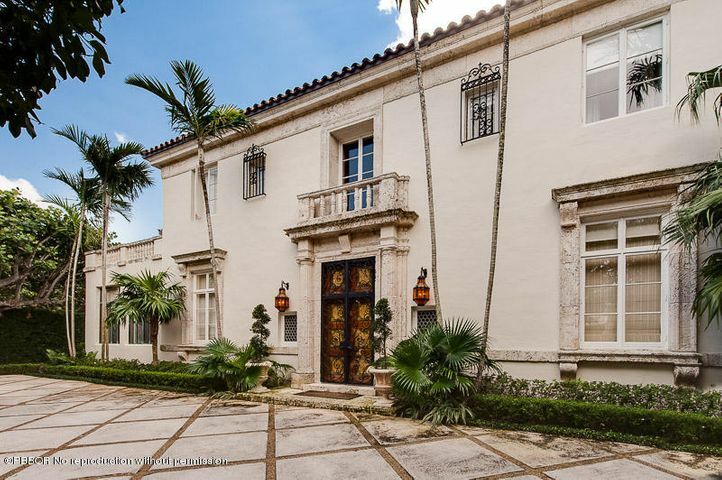 Exquisitely restored residence on one of the bests streets in Palm Beach. 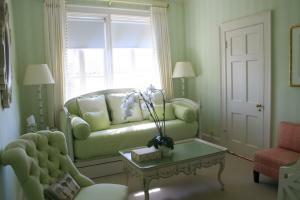 Beautifully furnished with 8 bedrooms, 8 baths plus 1 bedroom, 1 bath apartment. 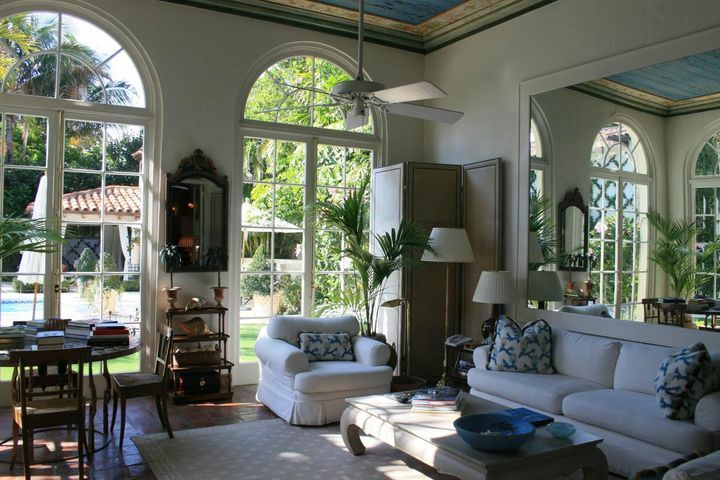 Lovely pool and loggia amid glorious gardens. A truly magnificent property.